There’s a lot to love about Andorra. But while it’s nice to know the school system is great, the country is safe, the tax system is fair and overall it’s a very healthy place to live, it’s a moot point if you don’t have a residence permit. 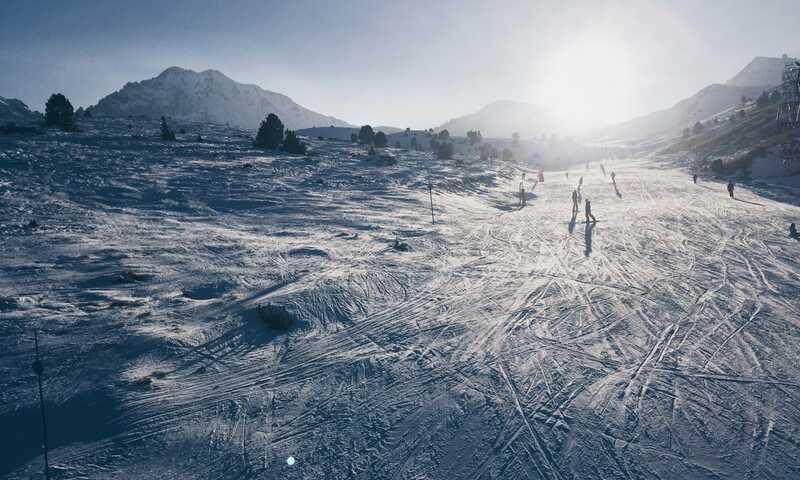 If you’re convinced Andorra is the place and you want to call this beautiful country home, it’s time to dig into the specifics of getting residency in Andorra. The main difference between the two, is the time requirement you need to meet and how you are insured (privately or publicly via the social security and healthcare system). 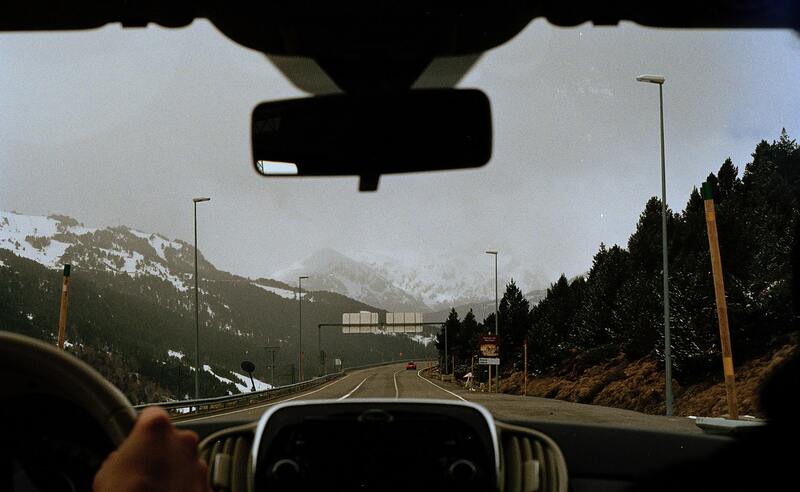 Andorra’s passive residency visas require residents to spend 3 months of the year in the country, while active residents are required to call Andorra their home and spend at least 6 months of the year in the country. 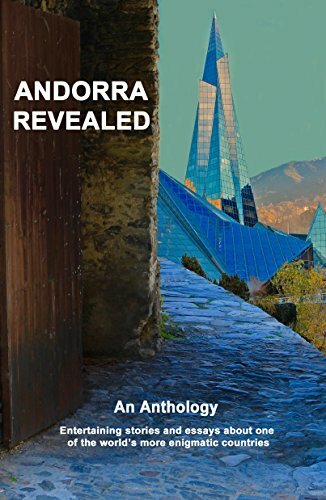 It’s worth considering how much time you want to spend in Andorra before making any decisions. 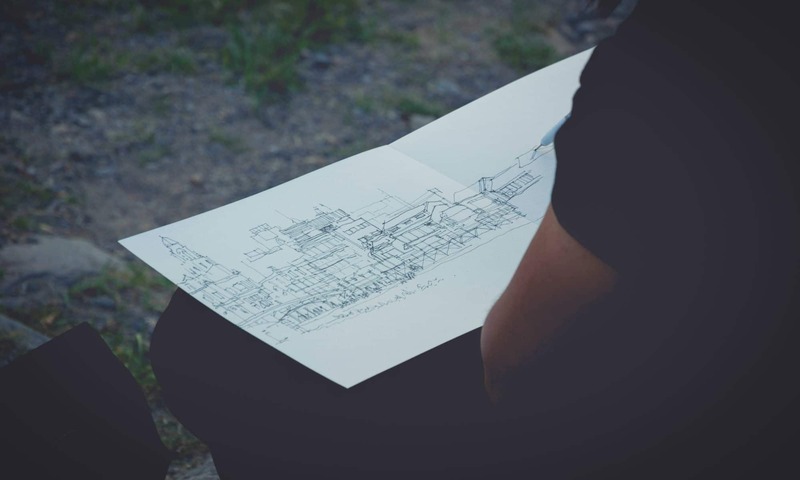 Passive residents do not have a work permit, meaning they cannot work locally (unless it is for their own company), while active residents do have a work permit. 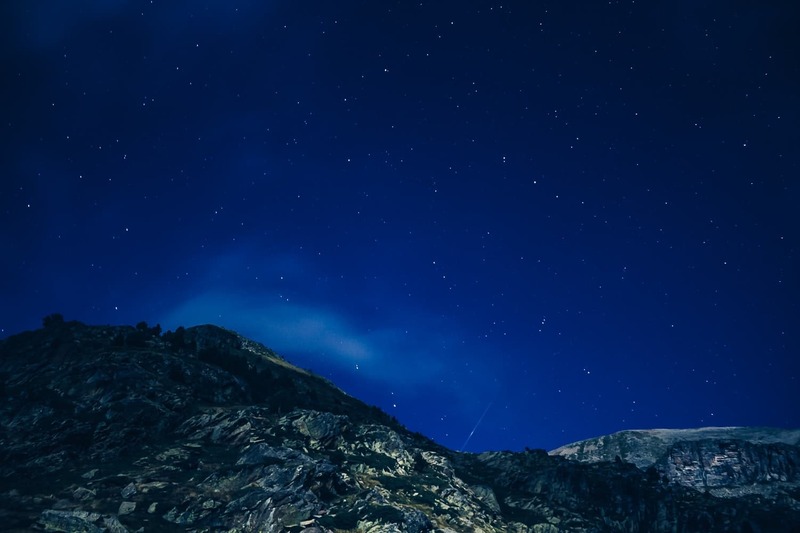 While passive residents are required to organise their own private health insurance, active residents must be registered with CASS, part of the Andorran healthcare system. 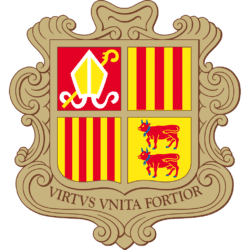 For more information on residency in Andorra, please see our guides, specific to your needs below. Settling down in a new country requires comprehensive research, especially about obtaining residency and staying for long periods of time. These guides, however, only mention temporary residency permits. 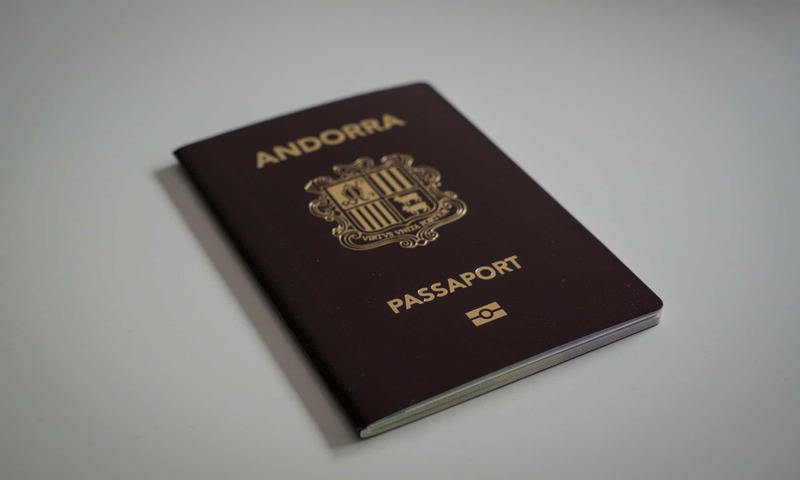 What if you want to get permanent residency in Andorra? That is, indefinite residence, without having to worry about permit renewals. 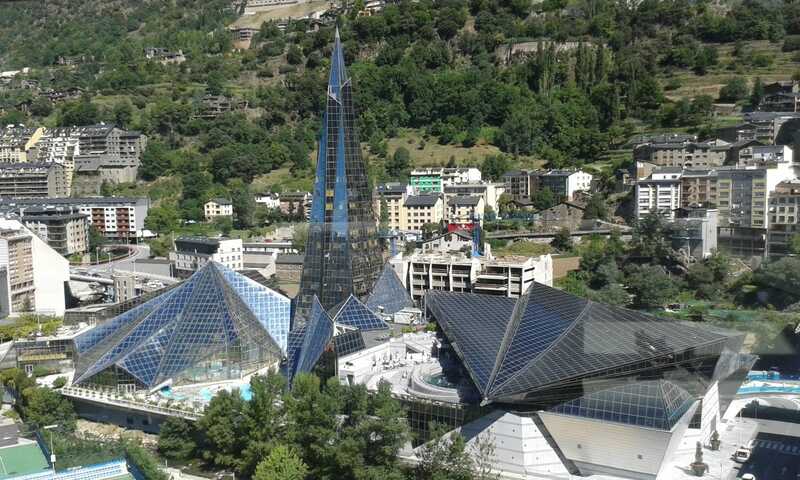 Andorra’s active residency programs are set up for those willing to live and work in the country. 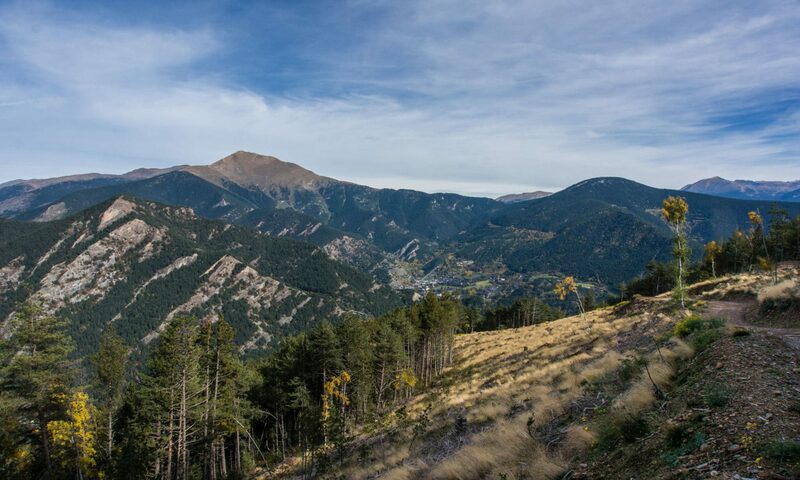 Unlike passive residency, active residents are expected to spend the majority of their time in Andorra, work here, and participate in the local community. While passive residency allows visa holders to spend as little as 90 days in the country, this is not possible for active residents. Active residents for all intents and purposes must use Andorra as their home base, or “primary place of residence” if you will. As active residents spend more than 183 days per year in the country, they are automatically fiscal residents and must pay tax in Andorra. But let’s be honest, with a maximum rate of 10%, this is more a positive than a negative.